Easter is one of the most awaited celebrations of the year for a number of reasons. Firstly, everyone is on holidays. Secondly, you can spend a lot of time with family and friends. Thirdly, you can keep busy and get artsy by decorating a house, painting eggs and baking delicious Easter cakes. But the list of preparations does not end there. To keep track of the classic to-dos, we’ve created an Easter checklist for you. 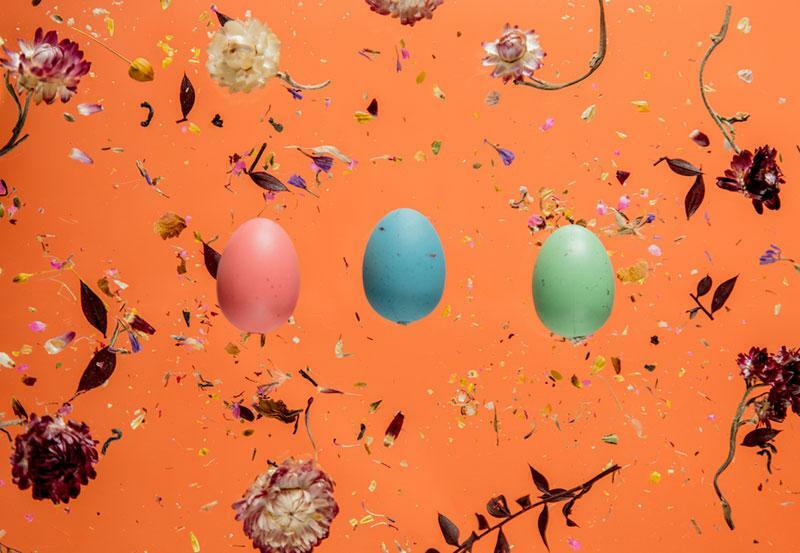 Creating a holiday atmosphere around you is one of the main parts of Easter preparation. Get a beautiful tea service set, arrange some flowers and make a seating plan so that on Easter Day everything goes festive and easy. Have you already found a cake recipe on the Internet? Or maybe you have a signature one that has been tested through the years? 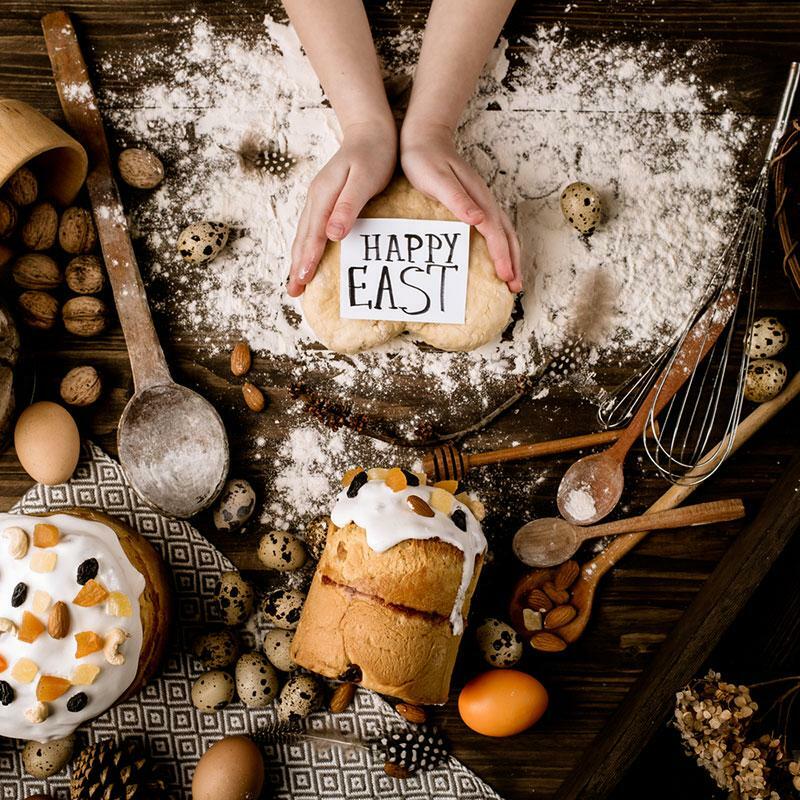 To make it especially delicious this year, compile a list of must-buy ingredients (include chocolate and nuts), go shopping in advance and then start baking cakes the day before Easter. 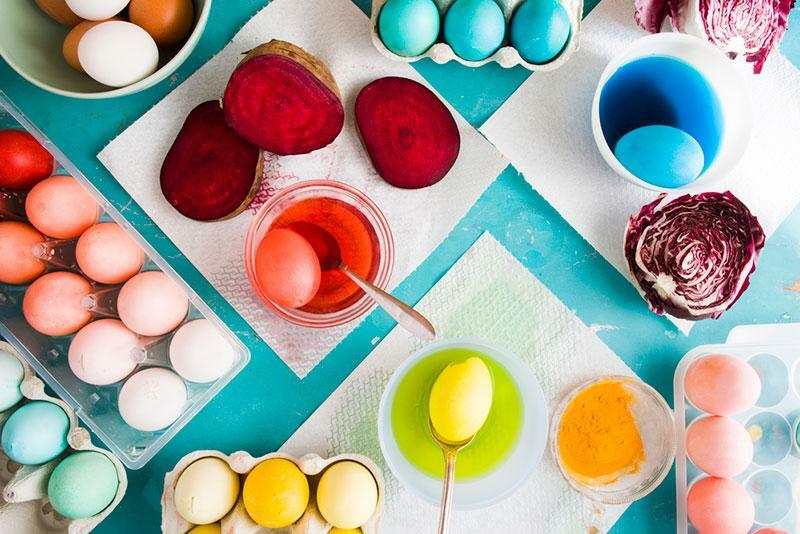 One of the Easter traditions implies painting eggs with natural ingredients and paying a lot of attention to colours. For instance, yellow is the color of a rich harvest. Red symbolizes love, life and energy, while blue means the sky and eternity. Green is for spring and inspiration, renewal of nature. But the coolest thing is that all these colours can be made of organic dyes like beetroot, onion, turmeric or spinach. 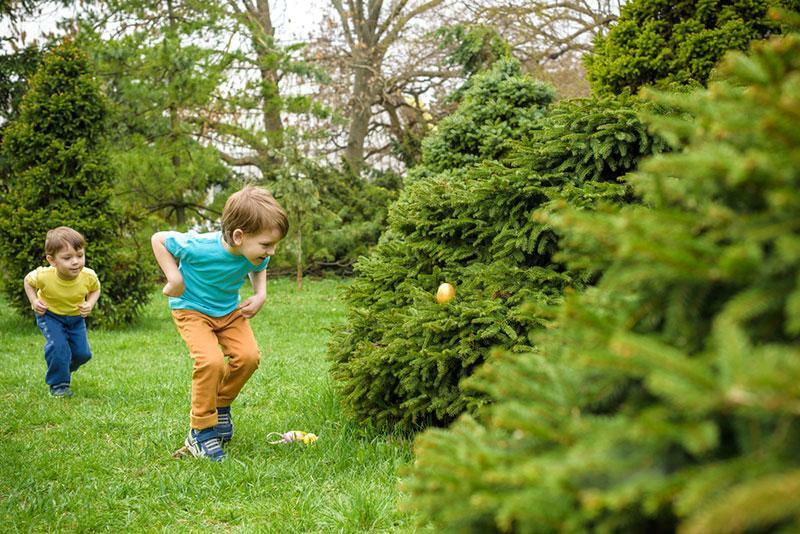 If you’re celebrating Easter with family, don’t forget to prepare an egg hunt game for kids. Buy some chocolate eggs and baskets, so that children have where to collect their findings. Minimalism is a visual trend in 2019. However, it goes philosophical. 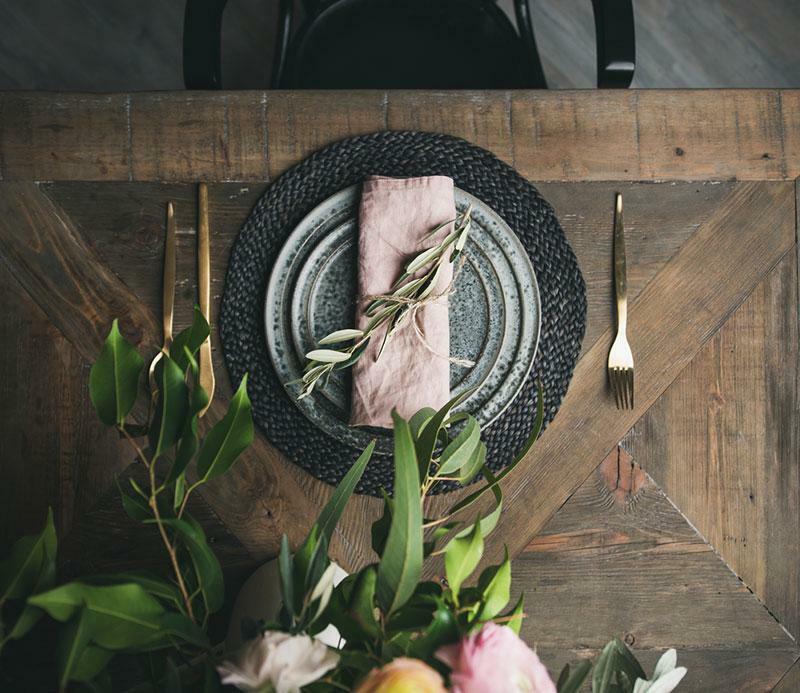 Taking Easter flatlays for Instagram, remember that every image should tell a story. Easter is often called the spring holiday. It is the time when nature is blooming, days are getting longer and the temperature rises to make the days outside more enjoyable. 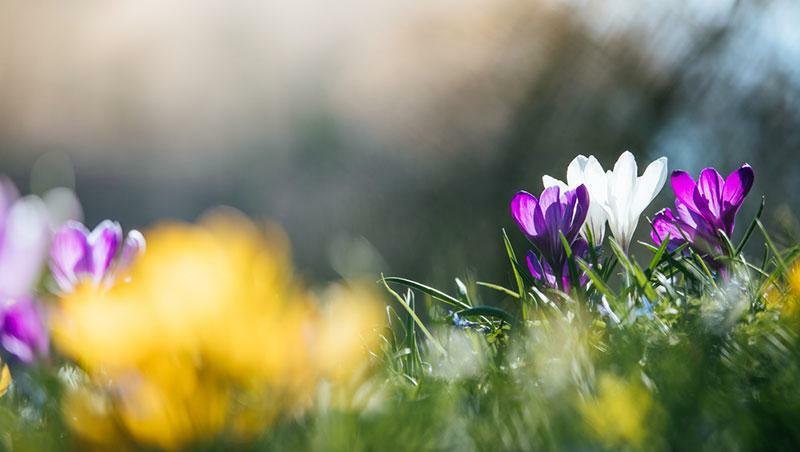 To celebrate all the things that we love about spring, check out our Photo Collection: Spring Inspiration. We wish you Happy Easter and sincerely hope this holiday will bring you a lot of joy. Save this checklist for later, explore the bright Easter holidays photo collection and share your Easter must-do’s with us. Prev PostWhat Is Design Thinking And Why Do You Need It?